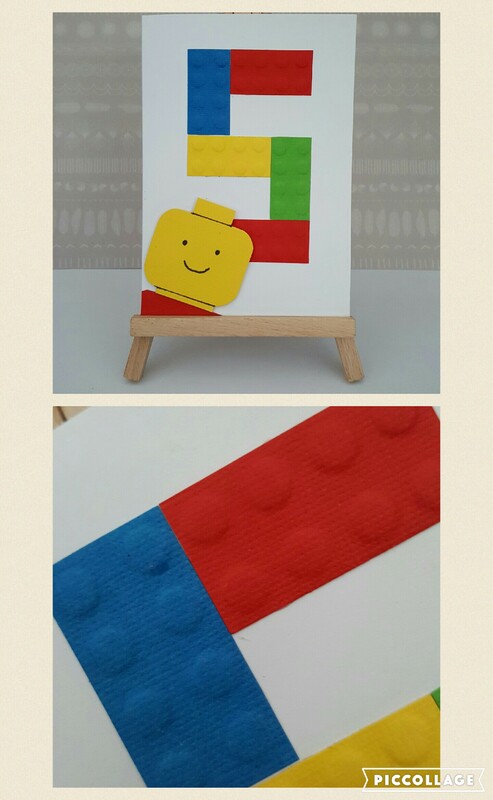 This card was made using my DIY embossing plate and a hand drawn Lego man (the kids Lego box came in handy!) I just used the blocks to make a number 5 (Dave thought it was an ‘S’ but never mind!) and attached the head using 3D foam tape. I didn’t use any other embellishments and I think it is a bit too plain and simple but as long as my niece knows it’s a Lego card I’ll be happy. The Shopkins card was a bit harder to make as I didn’t have much of a clue about what they looked like. (Thank goodness for Google images!) I began with an apple cut using Cricut Doodlecharms cartridge and added all of the extras by hand drawing and cutting out using the online picture as a guide. 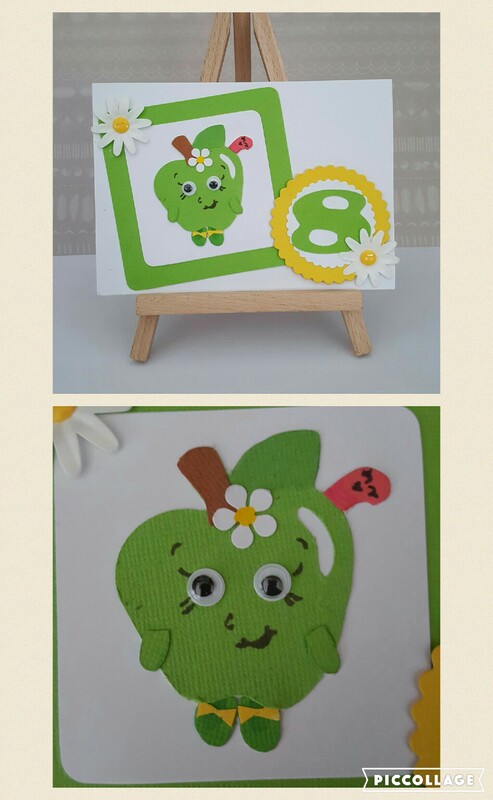 I punched the flower on the apple and used pre cut ones with buttons for embellishments. I also used brush tip markers to add darker greens to parts of the apple and shoes etc. The number was cut using Cricut Cindy Loo and layered on die cut mats. The hardest part for me was hand drawing the faces on the apple and worm, I genuinely struggle to draw as well as I’d like to. 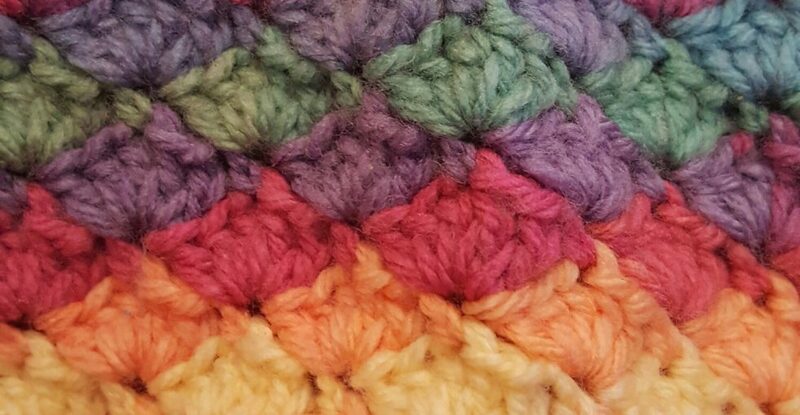 I am really pleased with how it’s turned out though and it didn’t take as long as I thought it might! The only thing which I was a bit disappointed with on both cards was the black pen bleeding slightly into the paper, perhaps it was because of the paper being textured so I might have to experiment a bit more with types of card. Lego I know, Shopkins? No idea! But these are both lovely fun cards and beautifully crafted. I don’t think the lego one is ‘too plain and simple’ as you put it. Lego is simple. You are, therefore, paying homage to the lego, right?!! Thanks! I’m not sure flowers (my embellishments of choice) would do much for Lego man’s street cred anyway. These are adorable! My daughter is a Shopkins fanatic and wants you to make more😜. Both designs are wonderful!